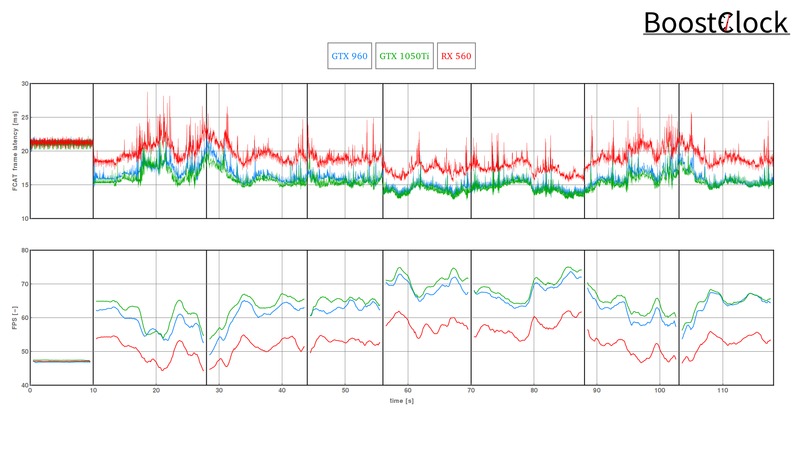 How do the GTX 960 / 1050 Ti and the RX 560 perform at the German GP in Codemasters latest Formula 1 game? F1 2018 features updated visuals and one can customize the time-of-day and weather of the event - clear and sunset was used for the run. 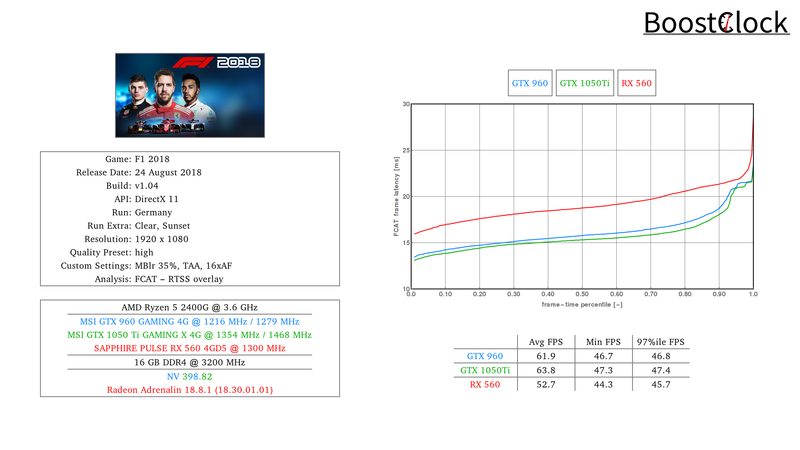 I jumped in to replace Fernando Alonso in the papaya orange MCL33 to measure the performance of the cards with high quality preset and TAA at 1920 x 1080 resolution. 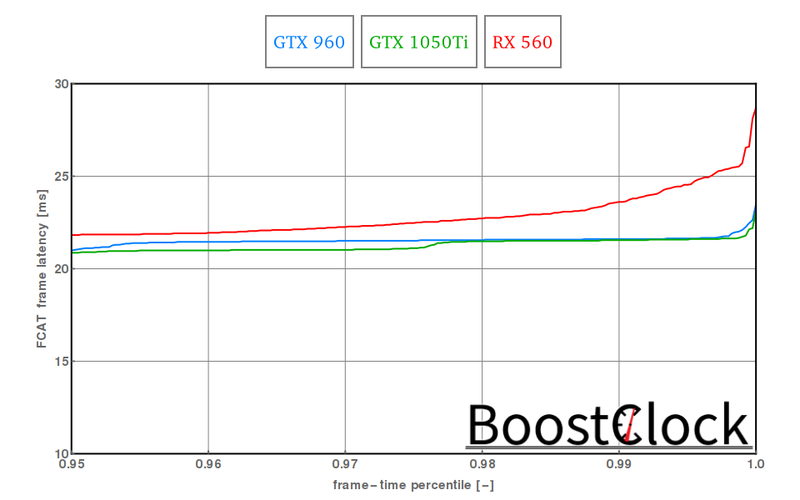 The NVIDIA GPUs are good for around 60 FPS, the RX 560 trails them by 10 FPS.